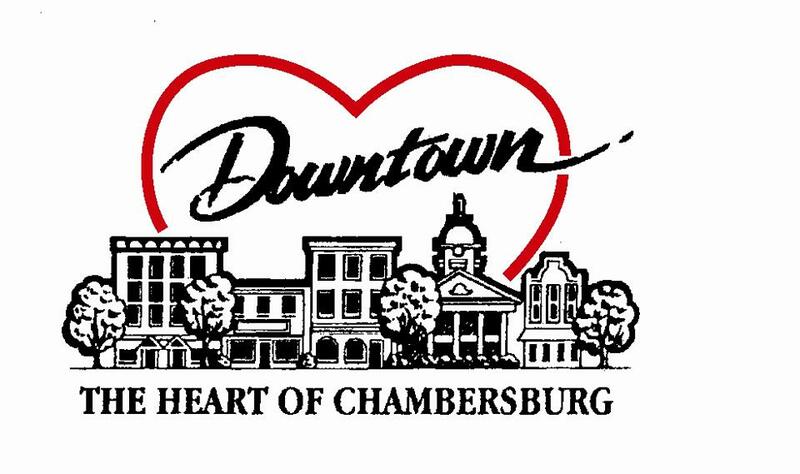 Chambersburg, PA's Only Open-Air Farmers Market, Offering Farm Fresh, Seasonal and 100% Locally Grown Produce. North Square Farmers Market brings south central PA a variety of the best locally grown produce, meats, eggs, cheese, jams, baked goods, flowers, coffee, arts and crafts, gourmet items and more. All of it exclusively from local farmers, artisans, and entrepreneurs and all in a fun, social atmosphere – complete with free kids’ activities, live music, friends and neighbors! - Provide access to fresh, local food choices. - Support local farmer, producer & artisan businesses. - Provide health & nutrition education. - Foster local pride; serve as a community gathering place. - Further the economic development of our community. North Square Farmers Market is a project of the Downtown Business Council of Chambersburg, Inc., a non-profit organization serving to support and revitalize Chambersburg’s downtown community. 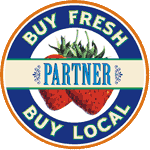 Buying local supports your local farmers and your local economy (among other things). It also guarantees that you’re getting the freshest, best-tasting and most nutritious foods. From Rte 11 North, parking is available in the old Rosedale Parking lot in front of the market, King Street Church parking lot and the new Franklin County parking lot along Hood Street. From Rte 11 South, Turn West onto King Street then South onto Main Street and parking is available in the areas mentioned above and along the street. Look for our tents and signs! * NEW LOCATION * We have moved across the street to Chambers Fort Park! Take a look at our vendor information. Read carefully through the market guidelines before filling out your application. We're governed by a committee that reserves the right to act on behalf of the good of the market. Most staff work is done by volunteers. If you're interested in joining the market as a vendor or volunteer, we'd love to have you! Please contact us.